Sure, some folks are bar soap folks. It’s been in bar form since they were kids. They don’t know what to do without it; don’t understand the appeal of a liquid body wash. They might not know the pleasure of a loofah and instead use an old cotton washcloth. But for other folks the body wash is the only real way to go. Its consistency, its lathering abilities, its ease of use. Some claim it’s the best thing since sliced bread. But there are a few problems. First off, it can be a bit costly compared to its former, molded counterpart. Secondly, some great soap companies don’t make a body wash. Plus, most soaps are toxic. Well, we’ve got the perfect solution: DIY Body Wash made from a bar (or two) of Osana’s all-natural mosquito repellent soap. Using your favorite cheese grater, carefully grate up 1-2 bars of your favorite soap (we’re big fans of our own Natural Mosquito Repellent Soap, just sayin’) with the smallest grating option. You want your soap to be nice and fine when you’re finished. Heat 2 ½ to 3 ½ cups of water in a pot. The amount of water depends on two things: the type of bar soap you are using and the desired consistency. This is something you can play with a bit and perfect over the course of 1 or 2 makings. Add grated soap to the pan and stir, while you continue to heat it, until the soap dissolves. To add a little extra moisturizing power, add about a tablespoon of either Vitamin E oil or Coconut Oil. And voila! You’re done! You’ve got yourself some fancy schmancy DIY body wash that YOU made from your favorite bar of soap! 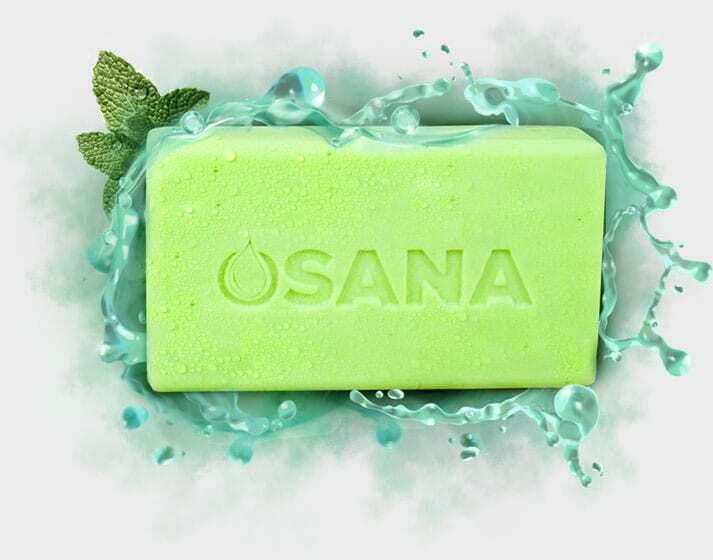 Please note, if you’re using Osana soap, for best results you still need to use the body wash consistently for 3 days before exposure to mosquitoes. Another thing to note is that this body wash will not lather as much as your typical store bought body wash will. If you’d like to replicate this, simply add in a little vegetable glycerin (available at most health food stores).